Sandra is excited to be working with the Las Vegas Contemporary Dance Theatre. She is thrilled to return to her first love - dance. Locally, she has worked with Nevada Conservatory Theatre, Dance in The Desert, the Performing Arts Society of Nevada, and the Rainbow Company. Additional credits include work with American Dance Festival, Shapiro and Smith, Deeply Rooted Dance Theatre, and Bear in The Big Blue House Live! 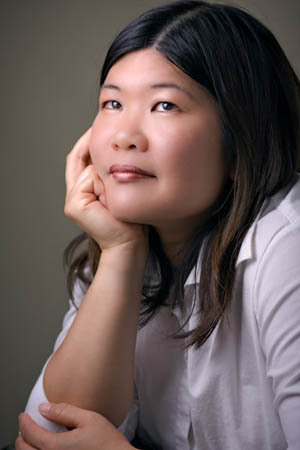 Originally from Honolulu, Hawaii, Ms. Fong holds a Bachelor of Arts in dance from the University of Hawaii at Manoa and a Master of Fine Arts in lighting design from the University of Nevada, Las Vegas. Matthew attends the University of Nevada, Las Vegas and is working toward a B.A. in Theatrical Design and Technology in the field of Lighting Design. He has work experience with companies such as Nevada Conservatory Theatre, Super Summer Theatre, Endless Productions, as well as Cirque du Soleil. 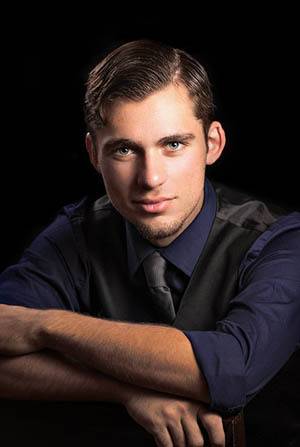 Matthew has a strong passion for lighting and is excited to continue with his passion by designing for the LVCDT. Born in Phoenix, Arizona Adrianna has been in love with dance since the age of 3. She will graduate this fall with a BFA in dance from the University of Nevada, Las Vegas. Her recent credits include being in works by Louis Kavouras, Victoria Baltimore-Dale, Stephan Reynolds, and Cathy Allen. Recently she has traveled to Canada to perform in the International Association of Blacks in Dance conference as well as to Adelaide, Australia for the Fringe festival. She looks forward to traveling to Seoul, South Korea this fall and is excited for all of her future endeavors that will be opened through her passion for dance with Las Vegas Contemporary Dance Theater. Mr. Williams studied with Larry Long of the Ruth Page Foundation, then accepted a scholarship to Dance Theatre of Harlem in New York City and subsequently joined the DTH company. He became a principal dance in 1983 and ended a 27-year company career as Premier Danseur in 2004. 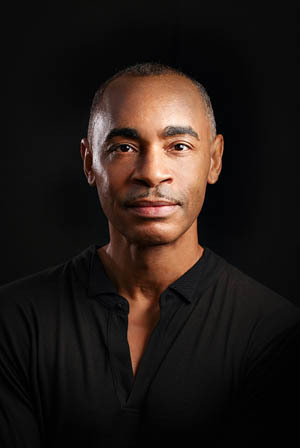 As a principal guest artist, Mr. Williams has performed with London’s Royal Ballet at Covent Garden, the International Ballet Festival in Cuba, partnered Cynthia Gregory in the Gala of Stars in Bilbao, Spain, and starred in many international galas. He has worked with Complexions Contemporary Ballet, Dances Patrelle and Fugate/Bahiri Ballet NY, creating critically acclaimed, original roles with them as well. Mr. Williams made his film debut in The Cotton Club and starred in the Emmy-nominated A Streetcar Named Desire, which was broadcast over the PBS series Dance in America, as well as the Peabody Award winning Firebird, which was broadcast over PBS in the Kennedy Center Tonight Series. He was also featured in the Motown 30th Anniversary Special. In 1998, Mr. Williams made his Broadway debut in the Tony-Award-winning musical Ragtime. In 2000, he was principal guest artist in the New York City Ballet/Dance Theatre of Harlem collaboration for their Diamond Project, dancing the principal roles in Robert Garland and Robert LaFosse’s Tributary and Balanchine’s Agon. 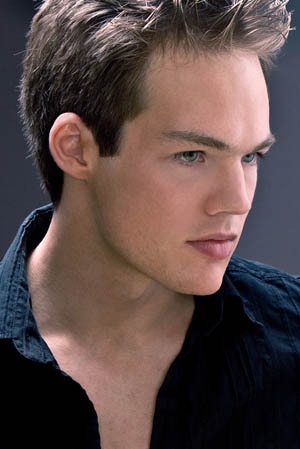 He was featured in the national tour of The Phantom of the Opera, and most recently with Phantom: The Las Vegas Spectacular. Jason Skinner began to pursue the art of photography as a career after completing two bachelors degrees at the prestigious Boston University in 2006. Since moving to Las Vegas in 2007, he has photographed performing artists from many of the premier productions on the Las Vegas Strip and his work has been featured internationally and in many Las Vegas publications. Jason's images are being recognized as some of the best dance photography of today. In 2011, Jason was named Diamond Photographer of the Year by Professional Photographers of Amera, a title awarded to only 12 photographers worldwide. Jason Skinner’s photography began as a visual journal and grew into a passion for photographic images. He approaches dance with the fascination of an outsider. To see more of his images from LVCDT, visit www.jskinnerphoto.com. Rachel Murray was born in Riverside, California. As a child, she moved to Las Vegas where she was raised and attended college at the University of Nevada Las Vegas. Graduating in fall of 2013 with a Bachelors of Fine Arts in Dance Performance and Choreography Rachel prolongs to stay in Las Vegas and begin her career as a professional dancer. While attending UNLV, Rachel received the Millennium Scholarship; Greenblatt Scholarship; UNLV Dance Scholarship and the Devos Scholarship acknowledging her hard work and devotedness to the College of Fine Arts. 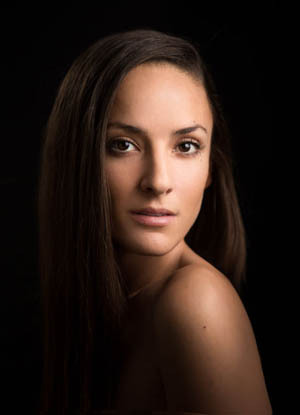 Alongside these achievements, Rachel also received a full scholarship when she traveled to Chicago, Illinois summer of 2013 to further her studies, training with the Inaside Chicago Dance Company. Rachel has been fortunate to perform with the UNLV dance department for the past five years through out Las Vegas, Nevada, Southern California, Chicago, Dallas and Seoul, Korea. Rachel is also known for her abilities to choreograph, music and film edit, costume design and lighting design. In the start of 2014, Rachel has been given the great opportunity to study, train and perform with the Las Vegas Contemporary Dance Theater.